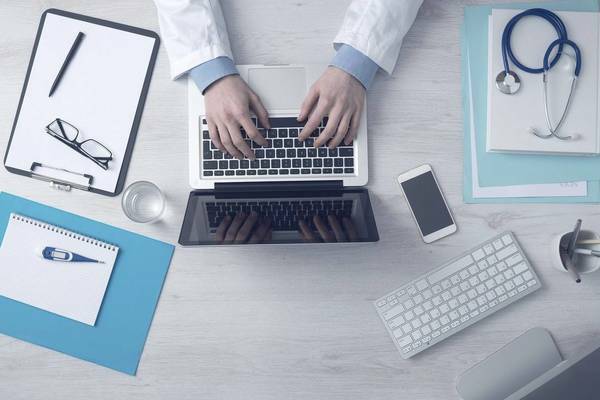 This online course covers the modern application of information technology that is critical to managing a health care organization. How do you like the course 'Health Care IT: Challenges and Opportunities'? In this course the following topics are discussed: cardiovascular pharmacology, cardiovascular diseases, disorders of the endocard and hypertension.